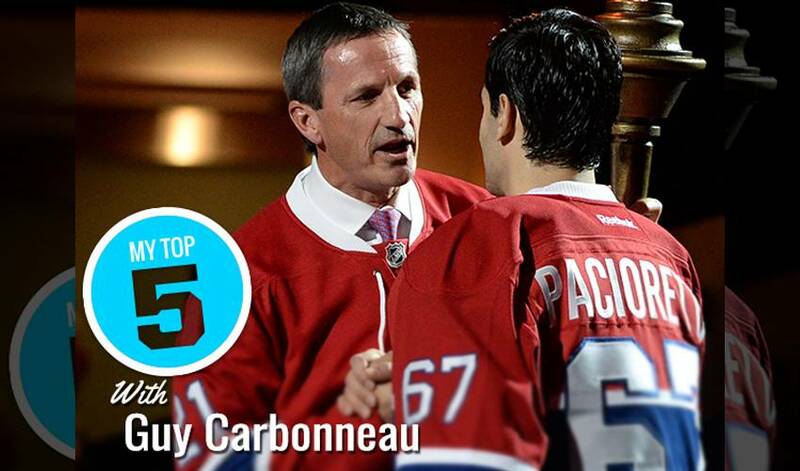 Three-time Stanley Cup champion Guy Carbonneau offers up his Top 5 bits of advice for young players when it comes to playoff hockey. A three-time Stanley Cup champion who also won three Frank Selke Awards as the league’s top defensive forward, Guy Carbonneau knows what it takes to win the big games. The veteran of 1,318 NHL regular season games who appeared in 231 career playoff contests to score 38 goals and recording 93 points, offers up his Top 5 bits of advice for young players when it comes to playoff hockey.